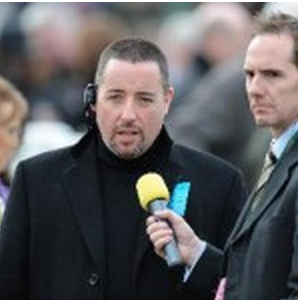 Rory Delargy is a freelance racing writer and broadcaster, perhaps most familiar for his punditry work on Timeform Radio and at Cheltenham Racecourse. As well as profitable selections you also get an education in value betting. Try for 1 Month - Just £1.